For targeting lower ranges with a rhythmical movement, this is the Shine Ride Nano! 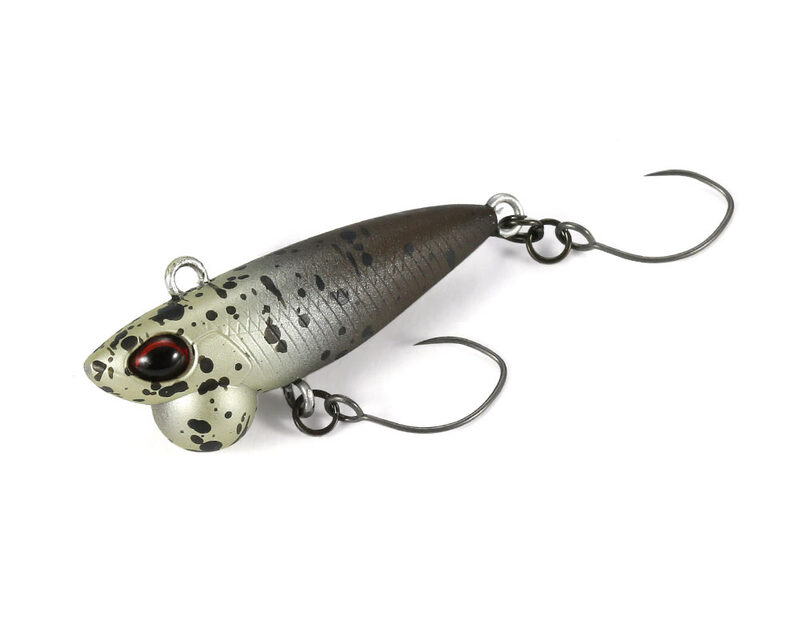 Without a compromise in its darting action, this downsized model responds to the smallest movement of the rod. While retaining the ease of use and function of the standard sized model, the Shine Ride Nano gives you great potential for bottom fishing!